Not just for refrigerators! These colourful magnets can be great for organising notes on your filing cabinets in your office too. 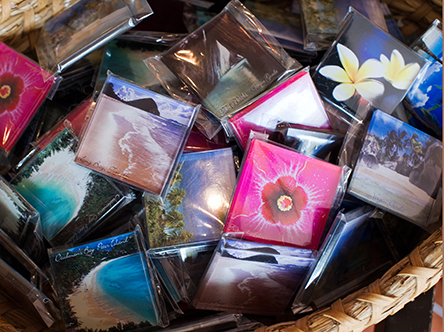 Buy a single magnet or a selection pack. These make inexpensive but thoughtful gifts too.